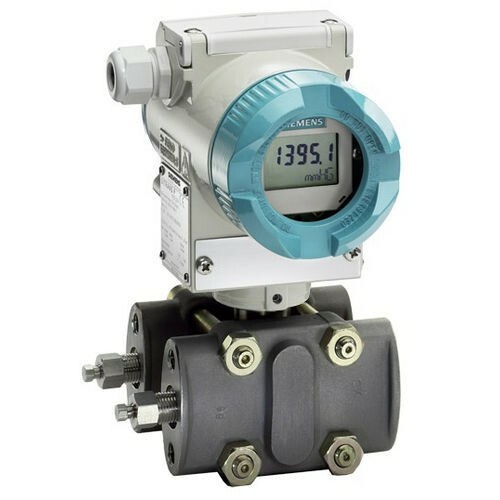 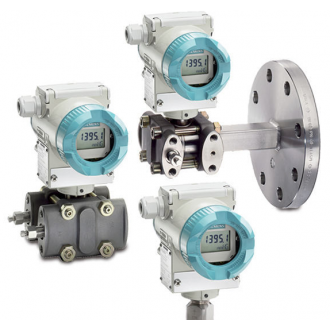 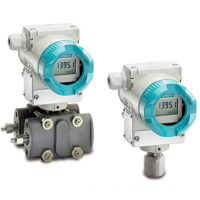 The SITRANS P DSIII chain comprises electronic pressure transmitters for calculating gauge pressure, total pressure, pressure differences, stream and height. 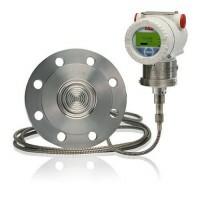 Even the normal appliances present complete analytics and imitation purposes with high dependability. 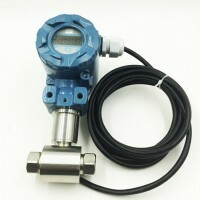 The suitability for use in SIL2 circuits has been licensed by outside examination organizations. 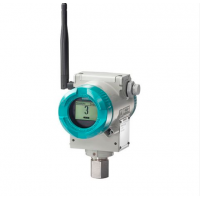 Through Process Field Bus transmitters, the novel PROFISAFE skill assures consistent protection from the control system up to the transmitter.